Notes: Eustace came to the rescue after his owner died. 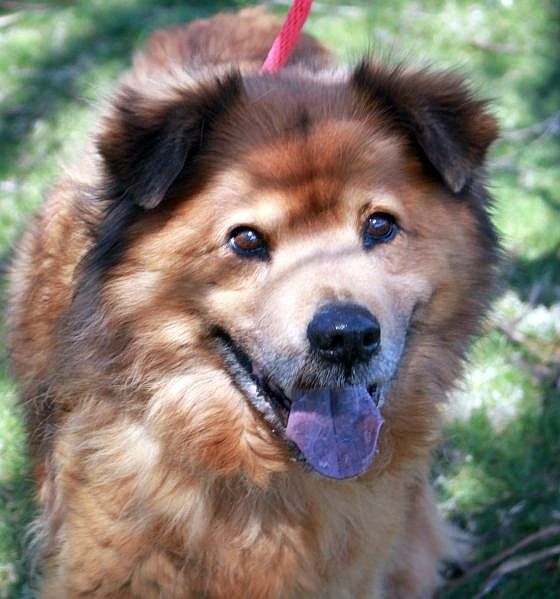 He is a 13 year old neutered male Chow Chow mix. He is leash trained and house trained. 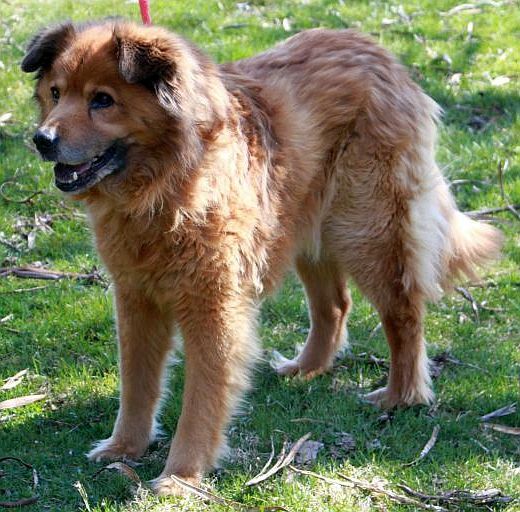 He is searching for a forever family so he can spend the best years of his life doing what he loves: following you around and going on car rides. 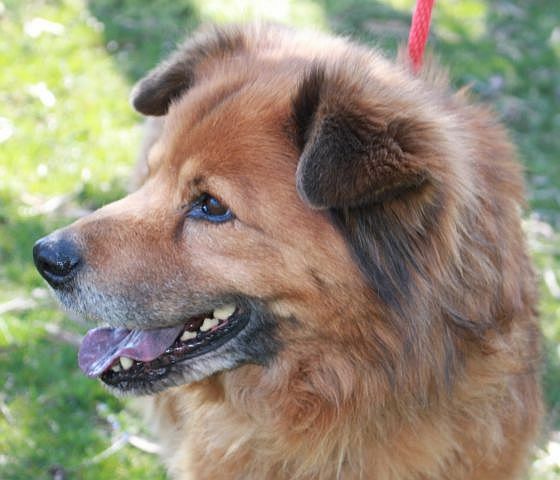 Date available: 04-09-2019 (M-D-Y) - The dog was known to be available for adoption on this day. 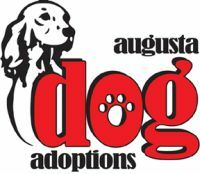 Augusta Dog Adoptions is an all volunteer, foster based rescue. We take applications online and hold adoption events at Petsmart in Waynesboro, VA (821 Town Center Drive Waynesboro, VA 22980) every Saturday. A $175 adoption fee ($200 for puppies under 6 months old) helps us take care of all the dogs we rescue. All dogs are spayed/neutered, tested for heartworm and tick borne diseases (if old enough), microchipped, and vaccinated for rabies (if old enough), distemper/parvo and bordetella. They are also treated for internal and external parasites. 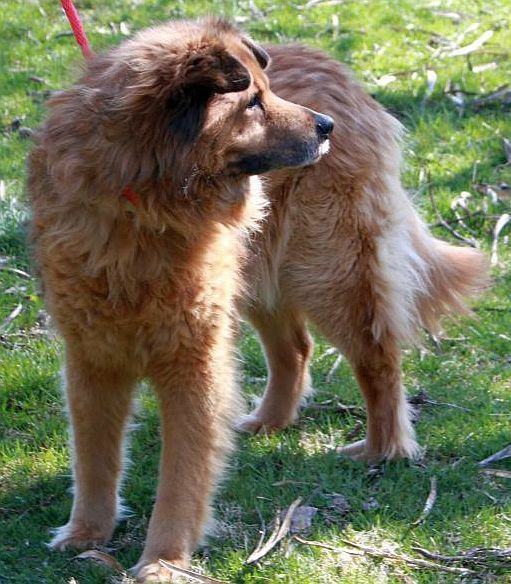 Many dogs also receive extensive medical care such as dental work and major surgeries.